One thing that surprises many people who move to a “hot” country is that they don’t end up spending every waking hour basking in the sun, as perhaps they expected to before the move. When the weather is consistent and reliable, it’s easy to lose that British sense of urgency to make the best of the sunshine while it’s there. That consistency is a wonderful thing in another respect, however, which is that it is very rare in Portugal to have your plans spoiled by inclement weather. If you plan a trip to the beach, or a large family barbecue, sunshine is pretty much assured during the long summer. Further north you have to take your chances a little more. While Portugal doesn’t offer the kind of culinary variety available in the UK, it’s really quite rare to find bad food in a restaurant, unless you inadvertently find yourself in a tourist trap. It’s really quite rare to find bad food in a restaurant in Portugal. If there is a criticism of Portuguese food, it’s usually because traditional restaurants have very similar menus and rarely innovate. The Portuguese know what they like and woe betide the restaurant in Portugal that cannot get these basics right, or overcharges. So a meal out is rarely a disappointing or expensive experience. The contrast between the frantic pace of the UK and the far more relaxed pace of Portugal is like night and day. 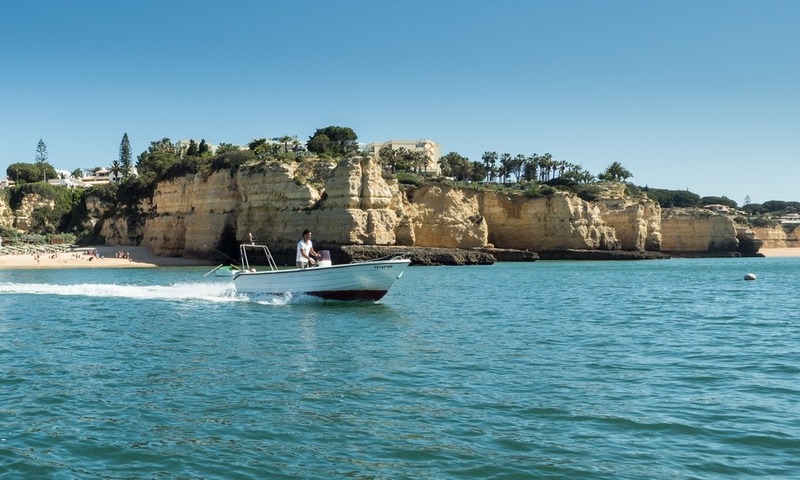 Furthermore, this isn’t just comparing frenetic London with the slow-paced Algarve, it’s a general attitude of taking the time to enjoy life. Of course there are busy and hectic places (as anyone who’s queued for the bridge into Lisbon will attest), but as a general rule Portugal doesn’t rush around like the UK – and this makes for a far more relaxing existence. Pushing through traffic on the morning commute! 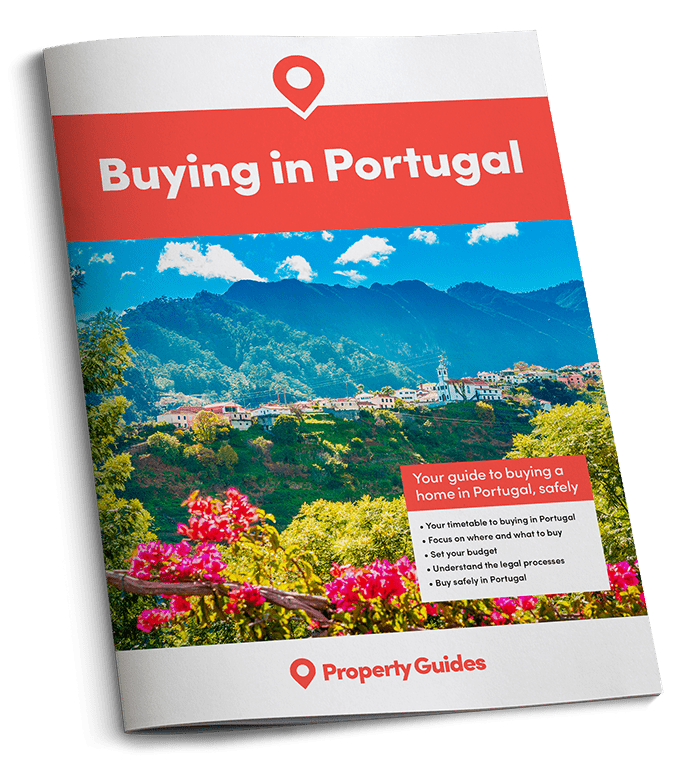 It’s possible to enjoy yourself for very little money in Portugal. The weather and the beaches help, but so do inexpensive drinks and restaurant meals. Most of all, however, it’s the café life that really stands out. I defy anyone to find a better espresso anywhere in the world, yet ours cost less than a euro. Delicious cakes? Also a euro, and lunch-sized tosta mistas for only a little more. This is a vast contrast to spending £10 in a UK coffee chain, and the low cost makes relaxing in these places an everyday luxury. 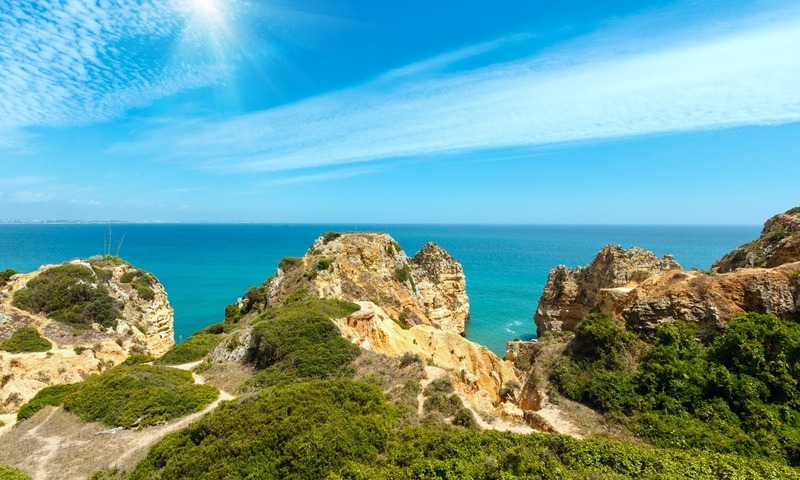 Children are adored in Portugal, making it a fabulous place for youngsters and their parents. In the Algarve, it’s perfectly normal to see young children out late at night for dinner, or playing around in town squares on festa nights until far later than would be seen as socially acceptable in the UK.